Photofy is one of the successful photo editing tools and it is helping people to create more detailed features to the photos. The application is also allows you to create collages with the different images from the device. The application helps you to crop the desired image and moving into the desired place at the same time. 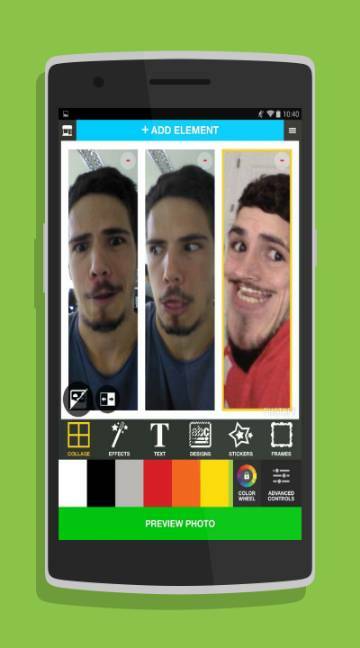 The application allows you to apply different filters and stickers to the images in a greater manner. This would provide you the feeling of better image with texture to it. 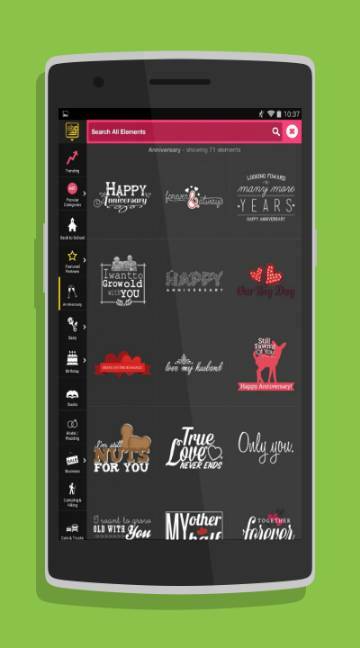 This would help you to create collages in a fraction of second with android devices.